HomeBlog Without SidebarCandlesStarfish Oils featured on DoBusinessJamaica.com! Natural health is a part of Jamaica’s culture, with many of us relying on all-natural remedies to protect against disease and stimulate healing. It’s no wonder that during the Zika Virus outbreak, Jamaicans flocked to all-natural solutions to protect themselves against the dreaded mosquito bite. 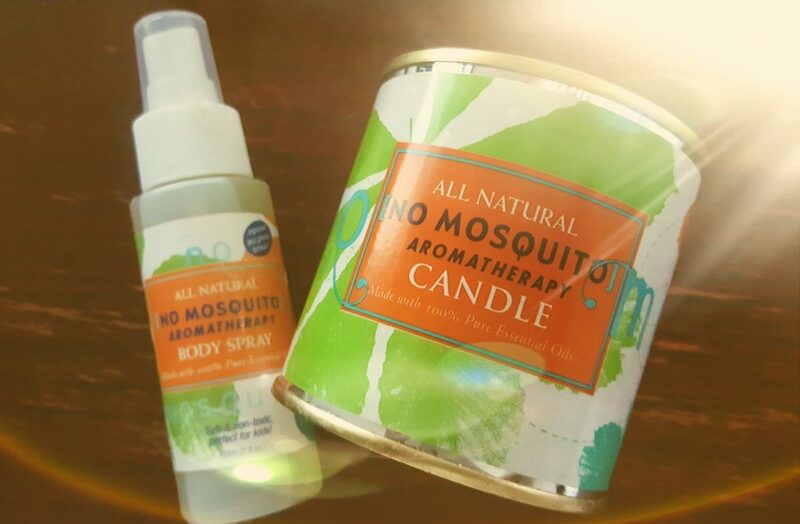 One such solution is the use of natural insect repellents that contain pure essential oils, such as lemongrass, citronella and lemon eucalyptus oils. Studies show that these essential oils are effective, non-toxic alternatives to DEET, the chemical most commonly used in popular mosquito repellents. DEET has been found to be harmful if ingested, and can have negative effects on the central nervous system. According to the Center of Disease Control, a US-based governmental body, the use of lemon eucalyptus oil, in properly formulated mosquito repellent products, has been tested and proven effective in keeping mosquitoes at bay. 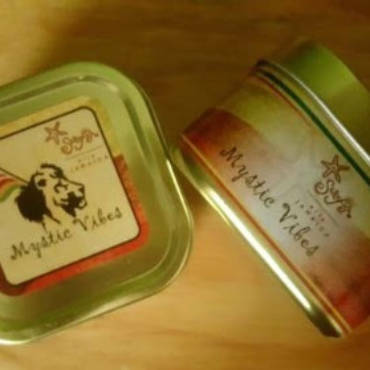 Most recently, with the surge in mosquito-borne diseases such as Zika, many Jamaicans have gone back to their roots, opting to use lemongrass oil and other natural products containing the oil, as their go-to insect repellent.